Condition: Excellent. 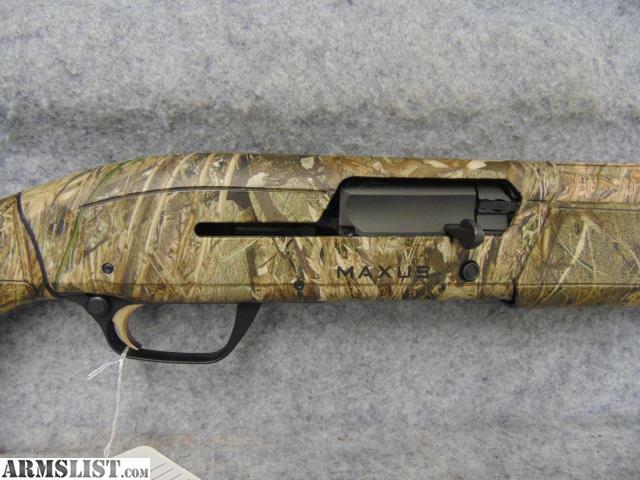 This Browning Maxus 12 gauge shotgun is in top-notch condition. 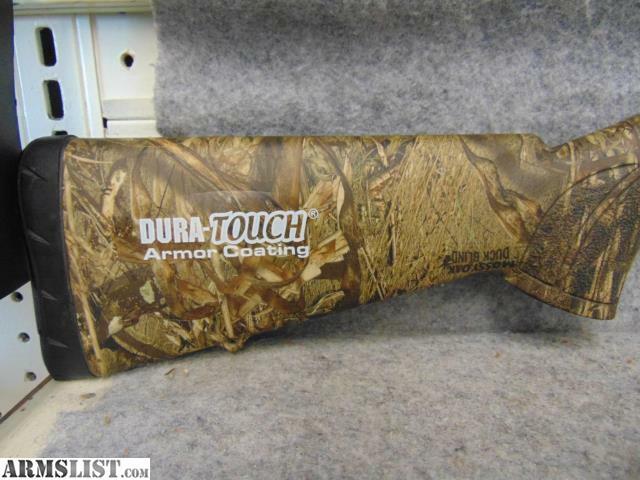 The Mossy Oak camo finish is near perfect with very little discernable wear. 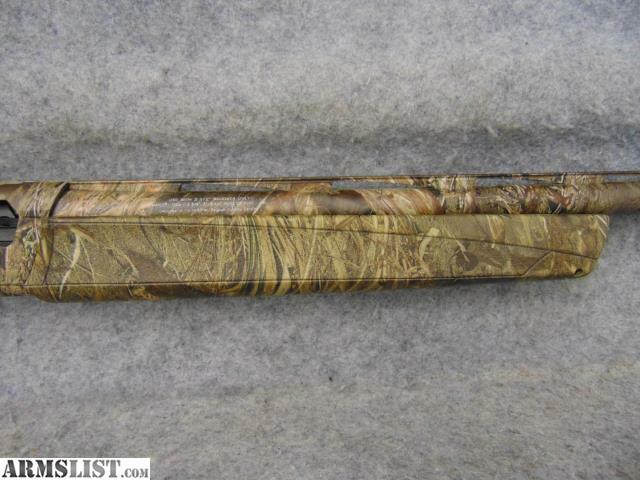 The barrel length is 28” with vent rib and is choked IC. 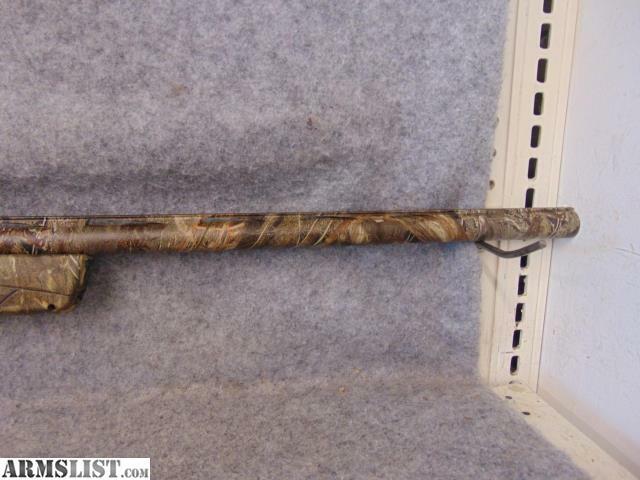 It holds 4+1 (2 ¾”) It is chambered for 2 ¾”, 3", and 3 1/2" shells. An excellent ALL-PURPOSE shotgun choice.